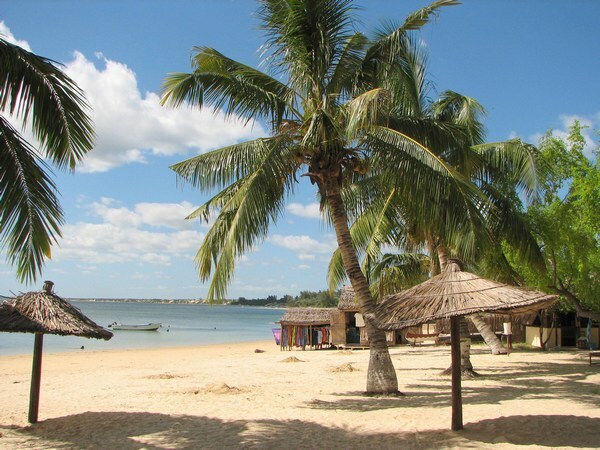 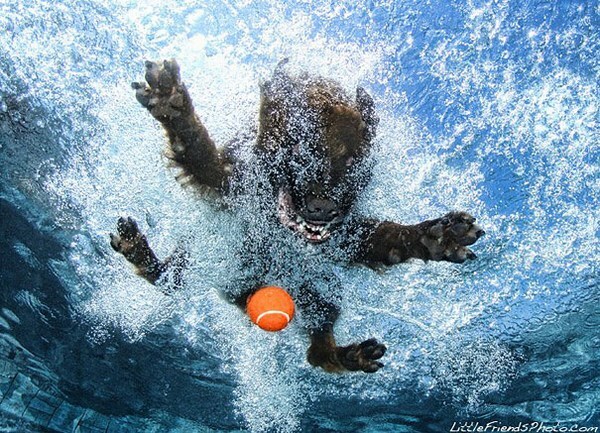 Mojito Loco – Underwater Dogs| the best LOCO site on net! 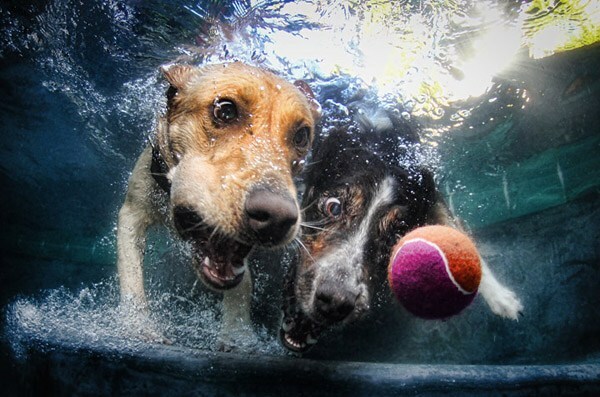 Now it’s time for our pets! 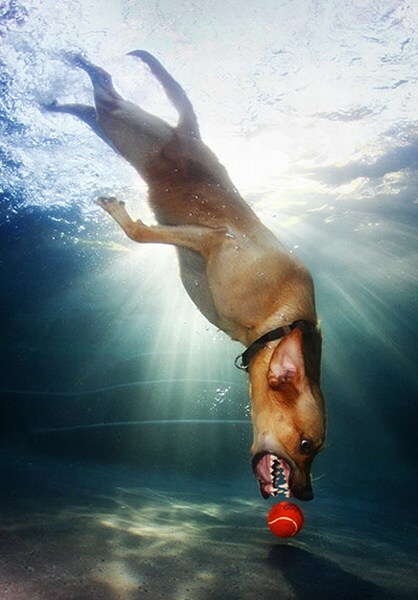 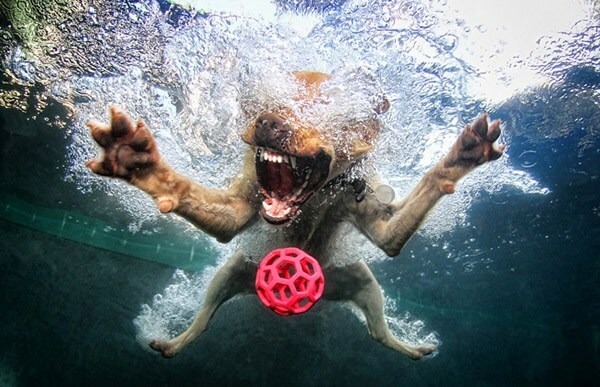 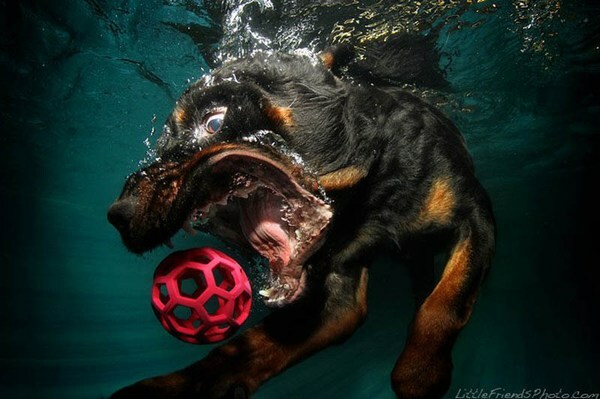 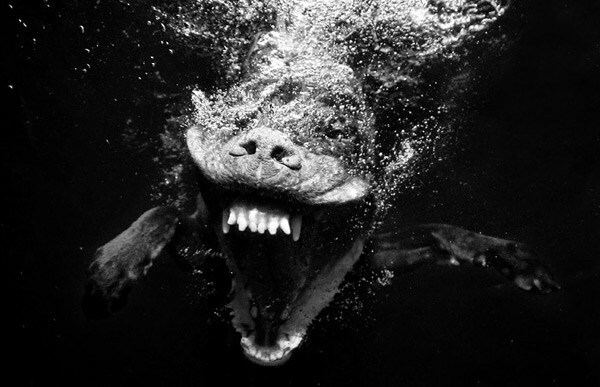 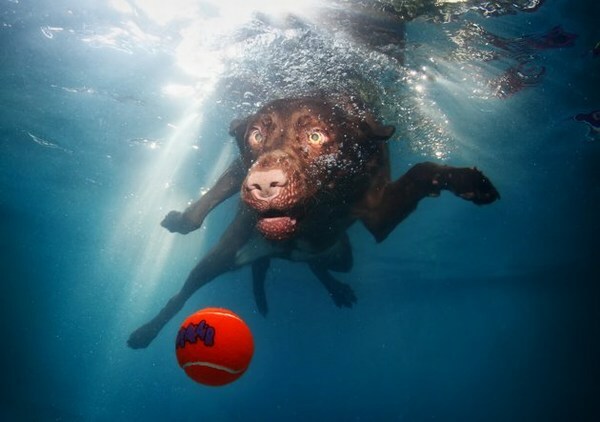 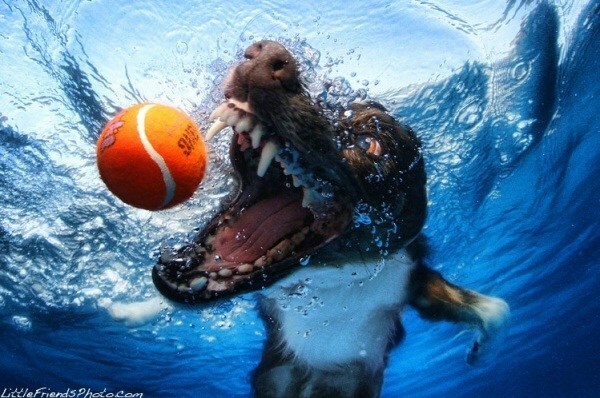 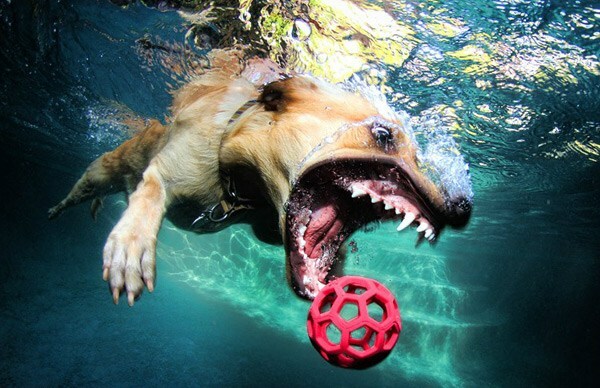 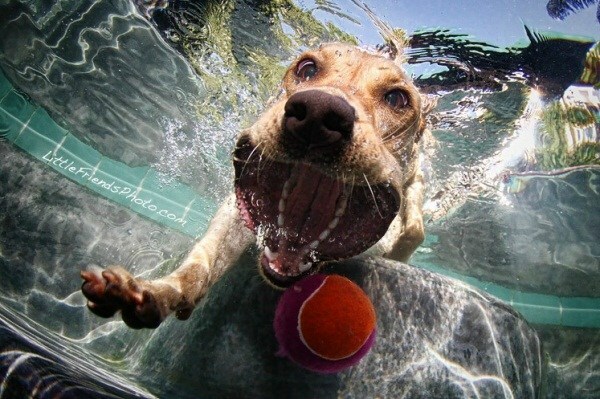 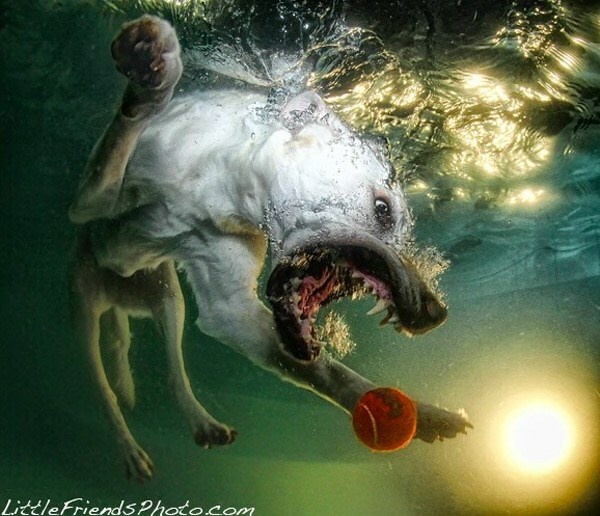 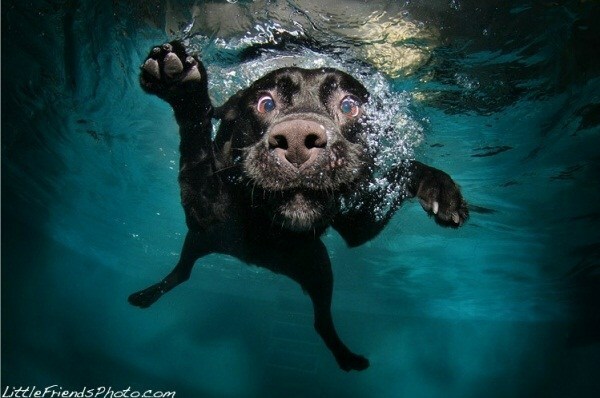 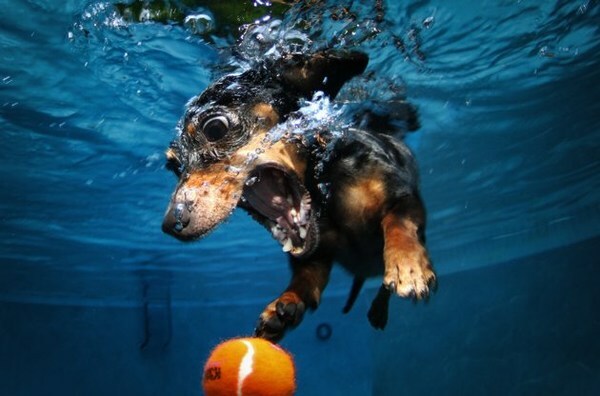 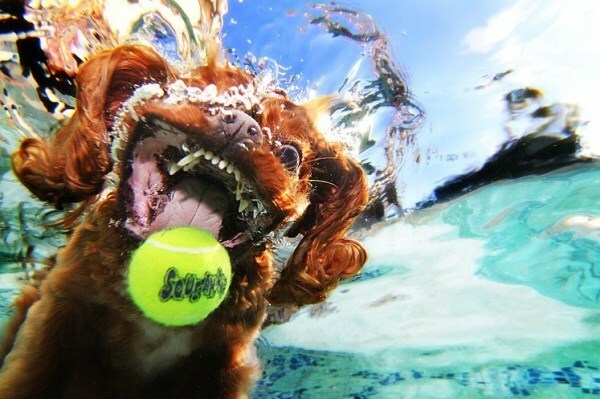 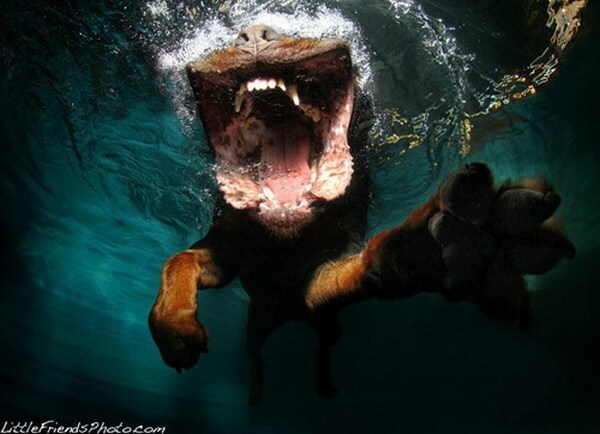 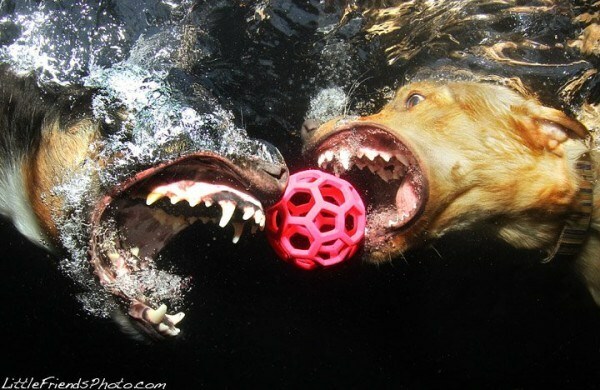 I prefer dogs, and here we have underwater pictures of dogs chasing ball. 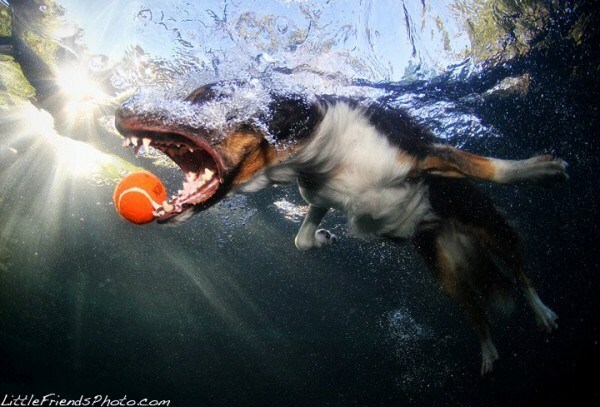 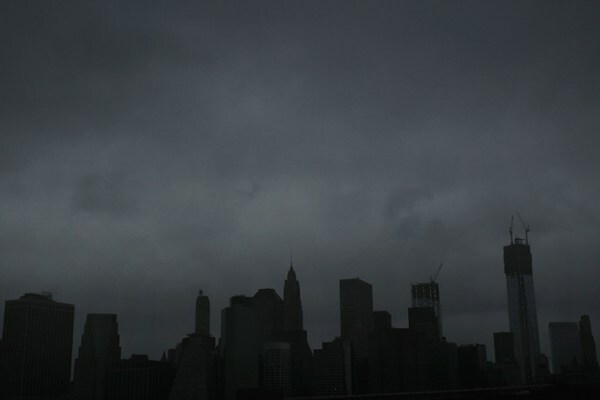 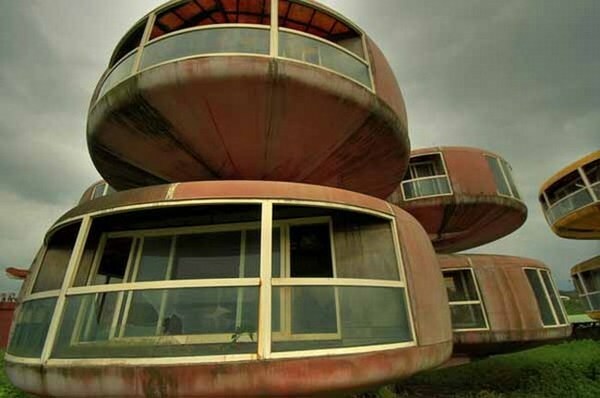 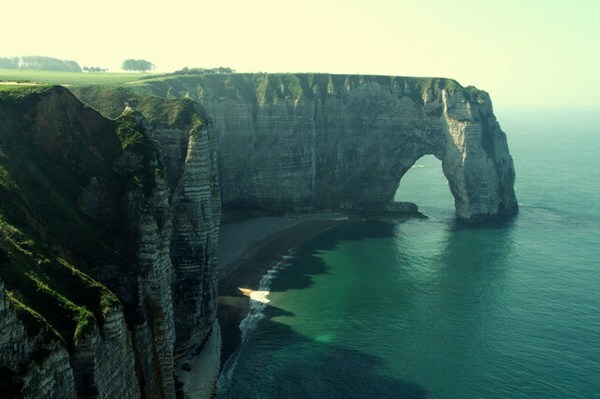 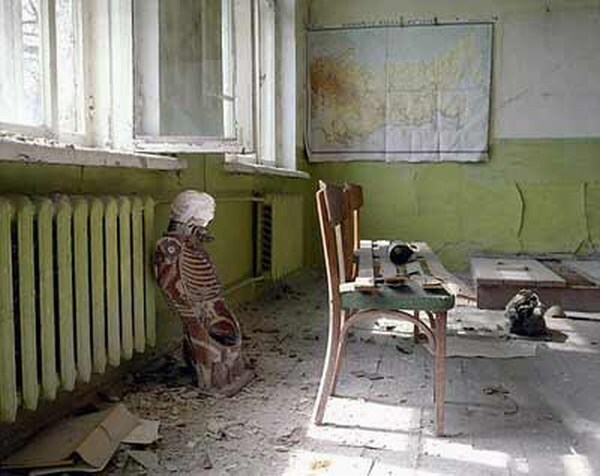 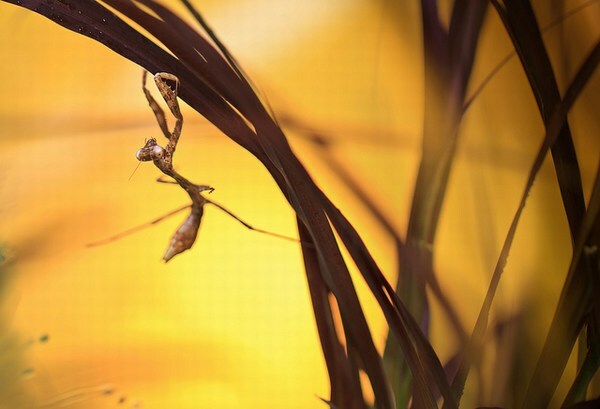 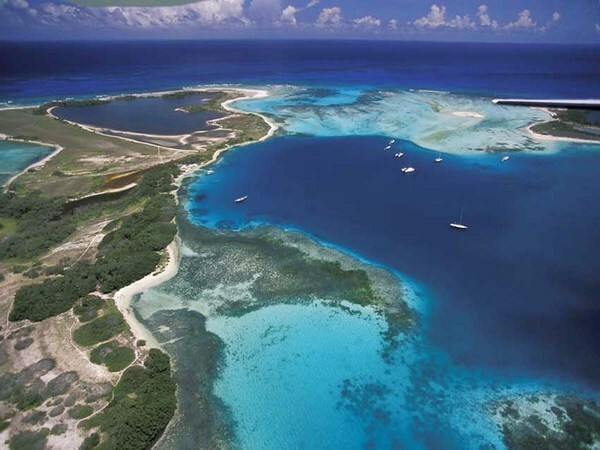 Enjoy watching these fine photos taken by Seth Casteel.